Listen Jung Yun discusses "Shelter"
Jung Yun's debut novel, "Shelter," comes in at 326 pages — but that's only a fraction of what she first wrote, she said. The novel circles around the Chos, a young, mixed-race family who finds themselves underwater in their mortgage and their marriage. Kyung and Gillian are focused on raising their beloved song — but they can't escape the shadows of their own childhoods. To capture the harsh truths of domestic violence that pervade the novel, Yun threw herself into research on the subject, reading psychological studies and first-person accounts from survivors. "The biggest decision, once I've done that body of research, is to edit out all the things that are really unnecessary. As a writer, I feel I need to do that work to ground myself in a story and a place and a time and a situation, but the vast majority never makes the page — and never should, quite frankly." "There are probably a couple hundred pages that never made it into the final manuscript," Yun told MPR News host Kerri Miller. The result is a spare and suspenseful novel that is already raking in accolades. "Yun shows how, although shelter doesn't guarantee safety and blood doesn't guarantee love, there's something inextricable about the relationship between a child and a parent," wrote the New York Times. 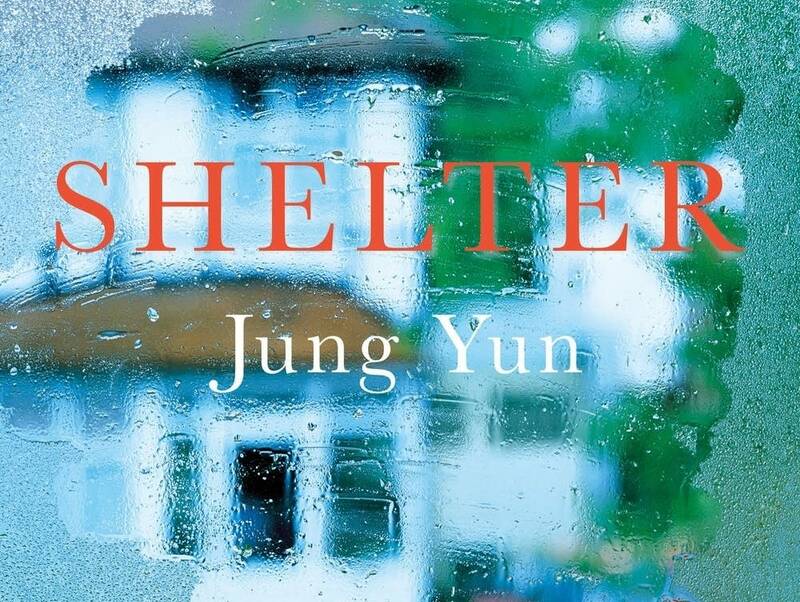 For the full interview with Jung Yun on "Shelter," use the audio player above.